“Who has access to information?” During a recent workshop everybody gave an optimistic answer: everyone has access, if they want to. Don’t they? Exploring this a little bit further, I was astonished by the way we take our own perspective for granted. 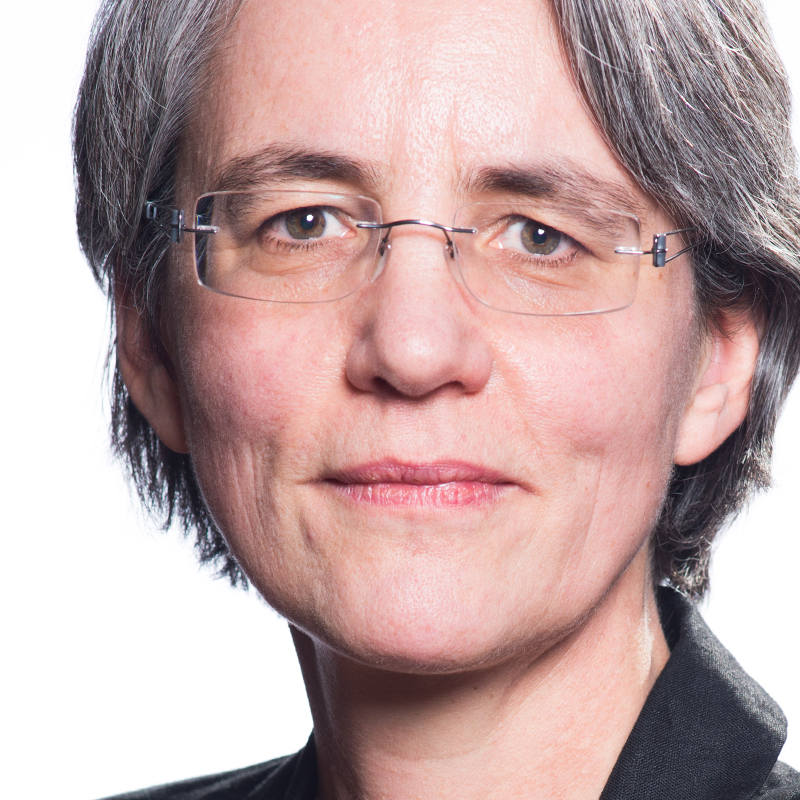 The next question: “Who decides on new policies” suddenly brought on uneasiness and worry. Why was my Dutch daughter in tears over #Brexit? My daughter, who is 16, cried bitter tears over the Brexit-result. She loves Great Britain and has plans to study in England. She so much hoped migrants would not be bashed by this vote yet again. But most of all, she hurts because her trust in humanity is suffering badly. She witnesses the victory of the fast and negative sentiments over the slow and positive ones. 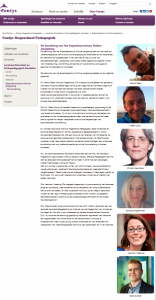 Fontys Expertisecentrum Online Jeugdzorg presents six researchers in the field of online parenting support and youth care. They will share their knowledge with you, both offline and online. Check this site regularly. As head of this new Center of Expertise I will instigate and coordinate research and education on online parenting support and online youthcare. The aim of the Center is to professionalize parenting and youth practitioners and equip them with knowledge and skills and enable them to use online tools in their daily practice. Find out more: Fontys Expertiscentrum Online Jeugdzorg (in Dutch). Or Contact me to find out more about our international ambitions. It is prohibited to duplicate the pdf and publish it elsewhere. Hyperlink will be available from July 2nd 2014 onwards. Nieuwboer, C.C. (2014). Online Parenting Support. 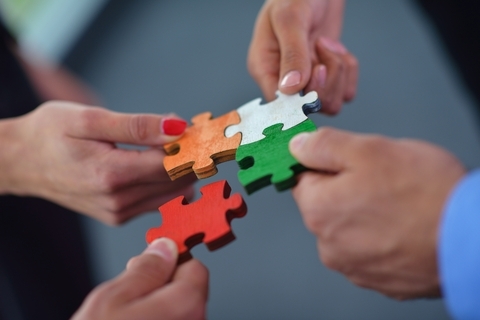 Guiding parents towards empowerment through single session email consultation. Amsterdam: Universiteit van Amsterdam. Want to know more? Read on, about my PhD research or this Biographical note. Or browse the categories on the right. 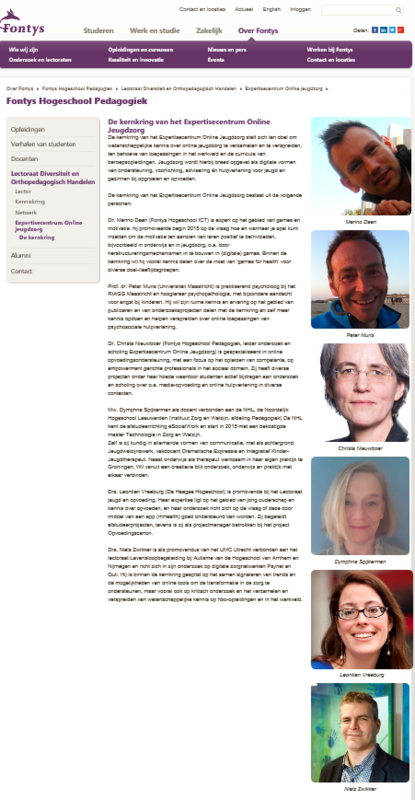 On July 2nd I will defend my dissertation at the University of Amsterdam: Online Parenting Support. 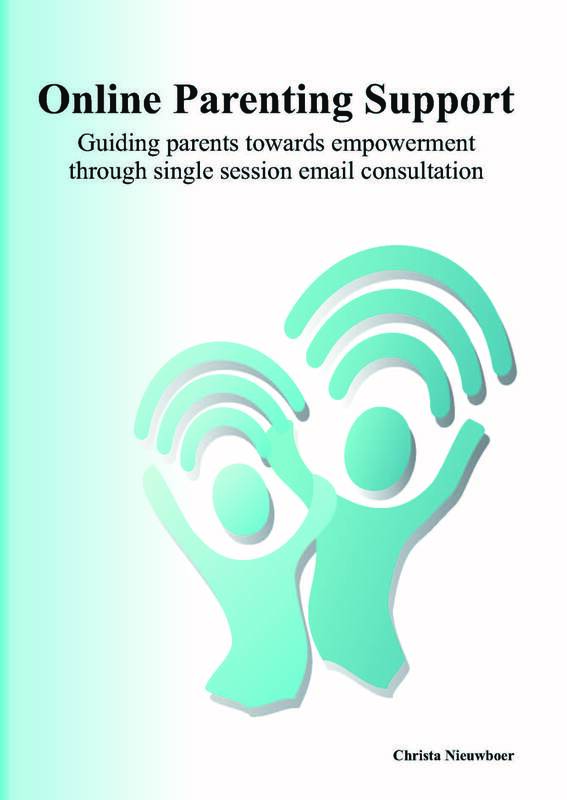 Guiding parents towards empowerment through single session email consultation.